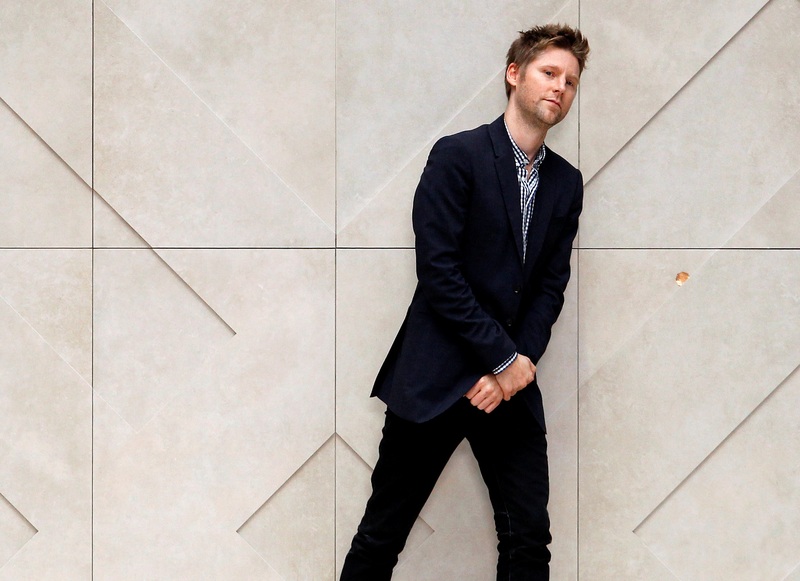 Designer Christopher Bailey is leaving the British fashion brand after 17 years. It has taken the company three years to unpick the deferential 2014 decision to hand him the CEO role. His exit gives new boss Marco Gobbetti a freer hand to implement much-needed turnaround plans. British luxury brand Burberry said on Oct. 31 that chief designer Christopher Bailey will leave the company. Bailey, who joined Burberry in 2001, will step down from the board in March and leave the company on Dec. 31, 2018. Burberry said Bailey will surrender share awards worth 16 million pounds based on the company’s closing price on Oct. 30. Burberry shares were down 1.1 percent at 19 pounds by 1330 GMT on Oct. 31.